If you want to learn about the ancient Egypt, you have to realize Hieroglyphics facts. 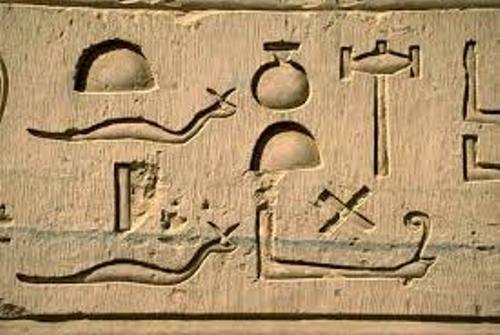 Hieroglyphics is very important to the life of ancient Egypt. It is the picture words which can convey stories and meaning. It is a way for the people in the past to communicate. Many archeologists and experts try to decode the hieroglyphics to find out the language of the ancient Egyptians. 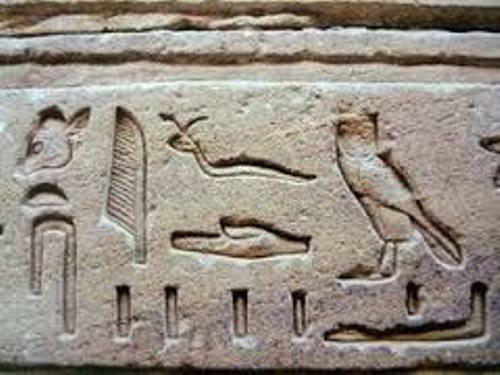 Hieroglyphics Facts 1: what is hieroglyphics? 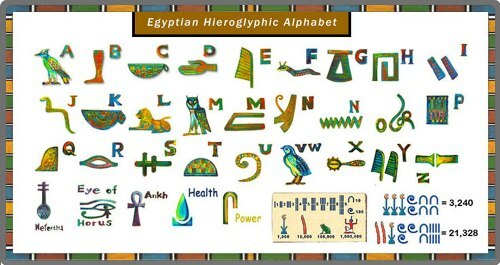 Hieroglyphics is the picture words by the ancient Egyptians. This form of writing is very old since it was discovered more than 3,000 BC. Learning hieroglyphics is not an easy thing to do. You need to differentiate at least 1000 different kinds of symbols. This complicated form of writing sometimes just like the ordinary letters. But some of them sometimes present the whole words. There is no rule for the direction when people want to write hieroglyphics. They can write from top to bottom, left to right, or right to left direction. 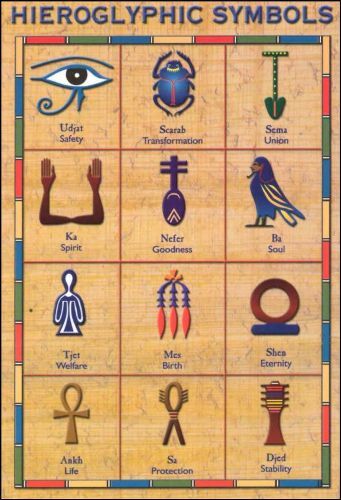 Hieroglyphics only contains consonant. It will be difficult for us to determine the meaning. The writing form does not have any punctuation and vowel sound. People always consider hieroglyphics as an art. The form of writing comes in beautiful symbols and picture. You need to differentiate the ideogram and phonogram of hieroglyphics. A phonogram is used to call the sound. The ideogram is used to call a whole word which is symbolized from a single picture. When the ancient people want to write an eye or a letter I, they will draw a picture of an eye. Scribes are the term used to call the people who wrote hieroglyphics in the ancient time. This trained people had to spend years to practice writing hieroglyphs. Usually they were trained at the age of 6 years old. The scribes in the ancient Egypt usually were the children of the rich people. They were very educated. It was a good job for them to become a scribe since they got some benefits. They did not have to enter the army or even pay any taxes. Papyrus was a type of paper that the ancient Egyptian used to write hieroglyphics. This paper is created from a tall reed like plant. Hieroglyphics was written in the walls and tablets too. You can visit the museum to know the real hieroglyphics. 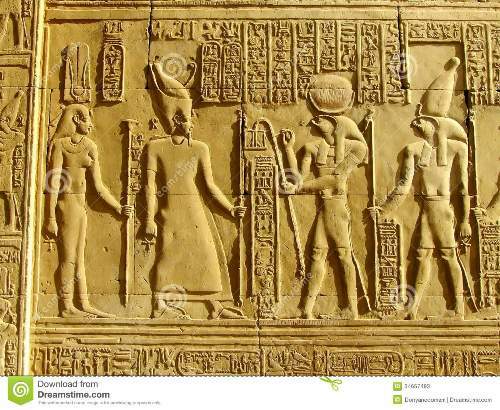 Are you interested reading facts about hieroglyphics? The Boston Tea Party Facts talk about the one of the primary events which leads into the American Revolution.